Teams ranging from Senior Division 1 to Under 6's. 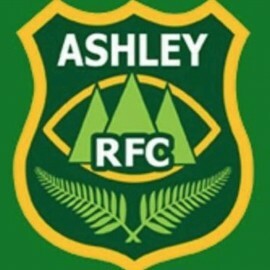 We pride ourselves on being a family club we are a close knit rugby community who welcomes new members with open arms. Our grounds are located in the beautiful Loburn Domain just north of Rangiora and our hospitality is second to none.